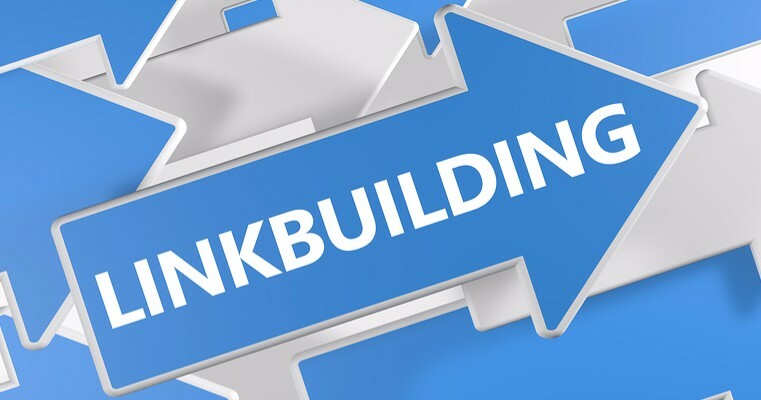 How to Build Quality Backlinks the Easy Way! Complete the Form Below to Get the Strategies I use to Build Links and Create Great Content that Will Help Your Website Bring in More Patients! 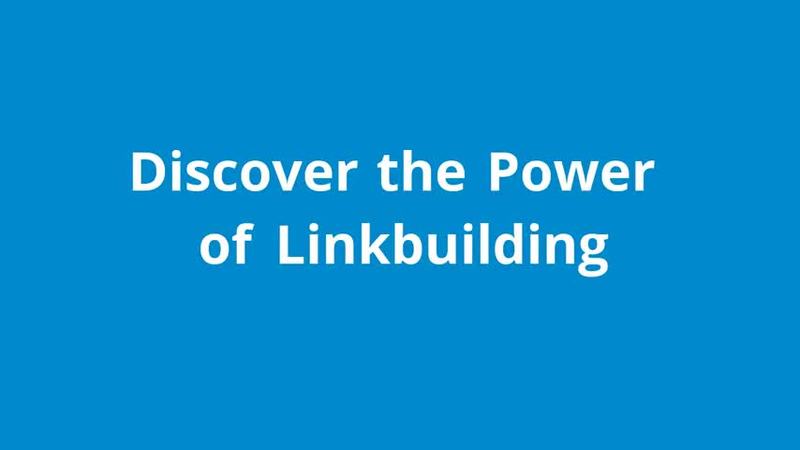 Get instant access to the strategy we use to build effective links for our dental websites. You'll discover the easy way to create content that drives traffic to your website. Now that you have good content, discover how to strategically publish it for maximum effect.